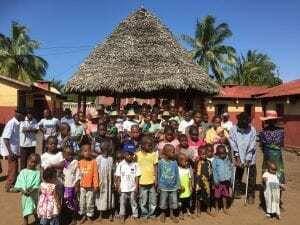 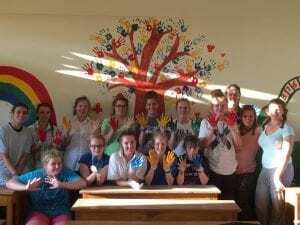 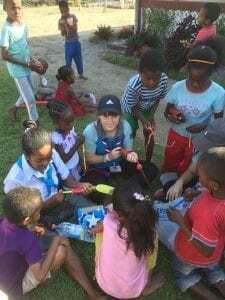 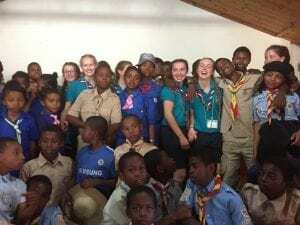 This year a group of Guides from Yorkshire returned to Madagascar to help with projects supported by TASC Madagascar and to meet fellow Scouts and Guides in the country. 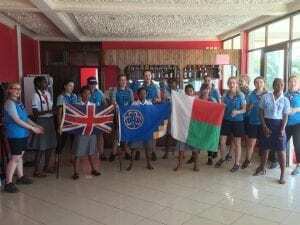 The pictures below tell the story of what was a happy, successful and hugely memorable visit. 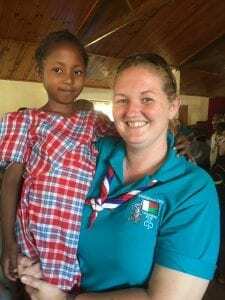 TASC Madagascar is very grateful for the continued support we receive from Guides who have visited Madagascar over the last few years. 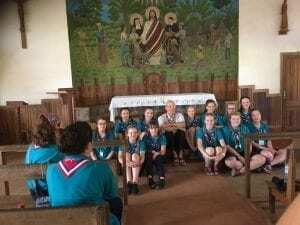 ← TASC supporters return from Madagascar full of tales of success.